The owner and founder of Jouel, Emin Hosgor, combines inspiration and his experiences he went through in the United States for 8 years to produce his unique designs. 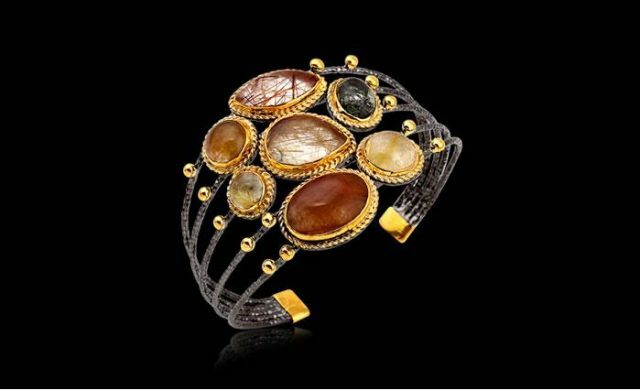 When we are designing a piece of jewelry, our inspiration source is the Great Anatolian Civilizations well known for jewelry making for many centuries. Being at the Grand Bazaar, the melting pot of those great civilizations, motivates us to create our new models. 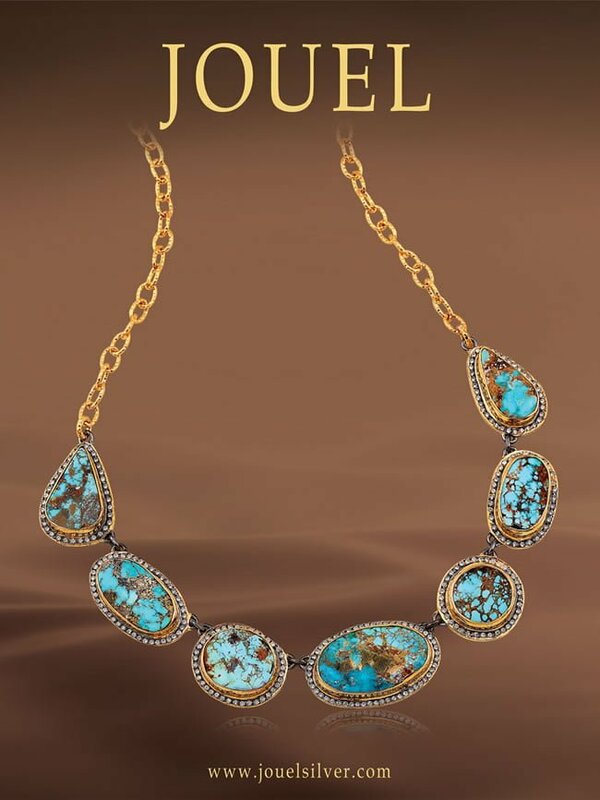 What makes Jouel distinguished is its handmade pieces with fascinating gemstones. 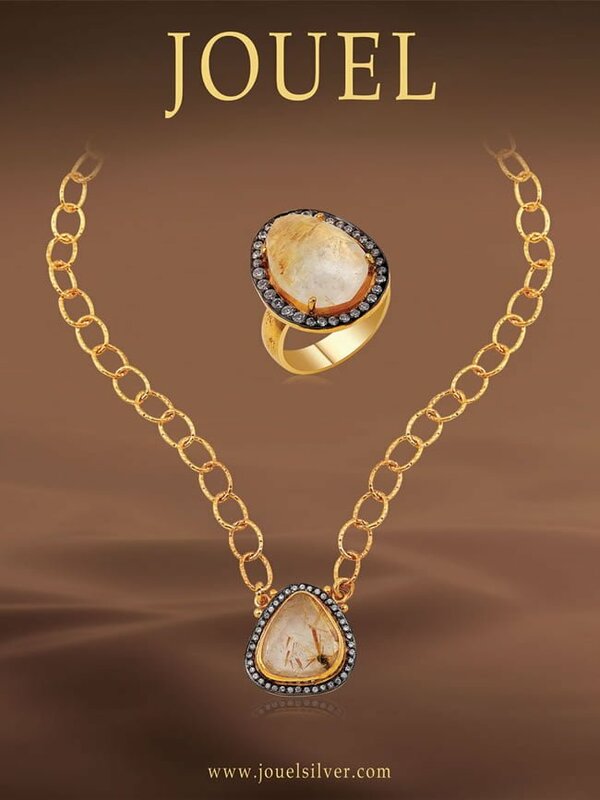 The designs are manufactured according to the shape of the gemstone. This is unusual because in this industry, the stone is generally cut and adjusted to the model. Emin Hosgor outsources setters, model makers, stone cutters,and handmade artisans to reach the design’s best quality and high aesthetic. 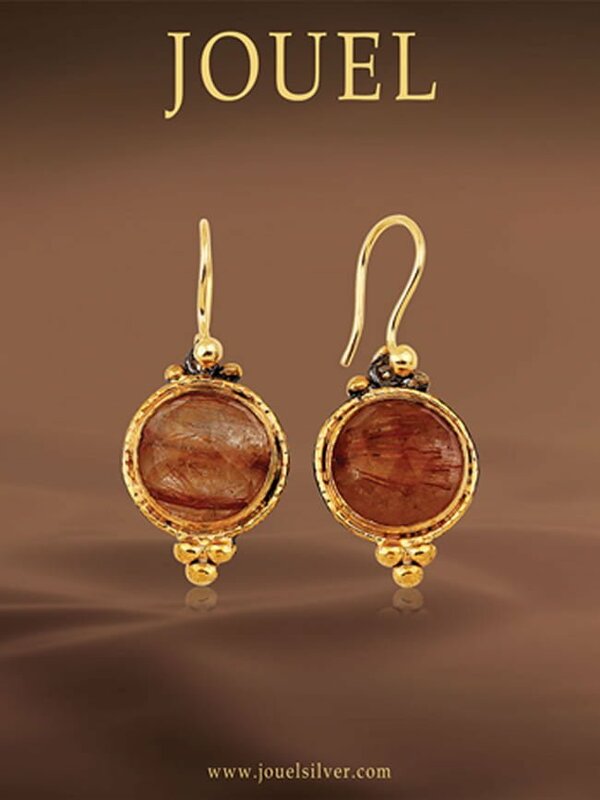 Jouel is always prepared with a full collection for customers around the globe.